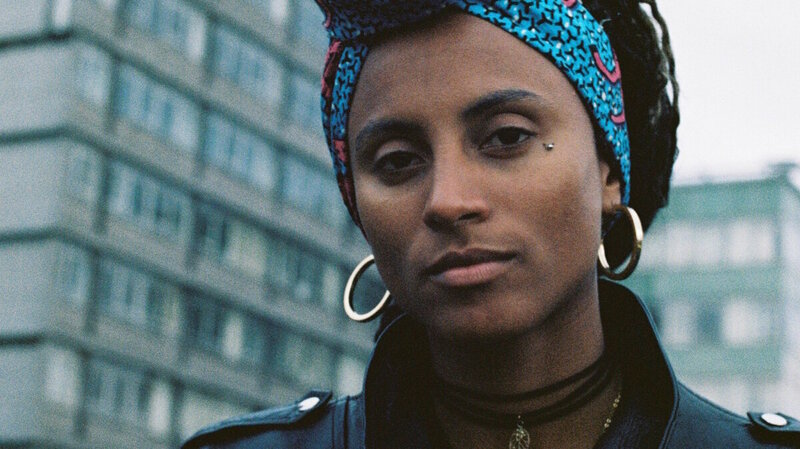 Loah On World Cafe Hear a chat and performance from World Cafe's Sense Of Place trip to Dublin with Loah, recorded live at the iconic Windmill Lane Recording Studios. Loah's voice is stunning and so is the music she makes, which she refers to as ArtSoul. In this session, Loah shares stories from her worldly upbringing, and from her winding career path as an adult: She worked as a pharmacist before making the leap to become a musician and describes the very urgent need she felt to change course and create. She also explains how co-writing the song "Someone New" which appeared on Hozier's debut album helped her find the courage to make the leap. We met up with Loah for a chat and a performance at the iconic Windmill Lane Recording Studios in Dublin as part of our World Cafe Sense of Place Series. Hear the session in the player.